Over the past few weeks (months? ), I’ve read so many fascinating plant-related articles and posts on the ‘net, I thought I’d collect a few together to share! Hope you enjoy these Flowery Blurbs! Have you ever thought about growing rhubarb not just for food, but as an ornamental? Here’s why you should and how to do it! Problems with ants? (Ugh, don’t we all!). This is an old solution that seems to actually work. Want to make your own potting soil mixes? Here are some great recipes! Do you still have a surplus of radishes in your garden? Why not pickle them? The elders are still blooming here in Calgary so we can still make this recipe for sweet elderflower sugar. Or maybe elderflower cordial, instead! It’s seed-saving time! Here’s the proper way to extract, clean, and dry tomato seeds! Bugged by mosquitoes? (Aren’t they the national insect of Canada? Okay, perhaps it just seems that way!). 😉 Maybe these plants can help ward them off. 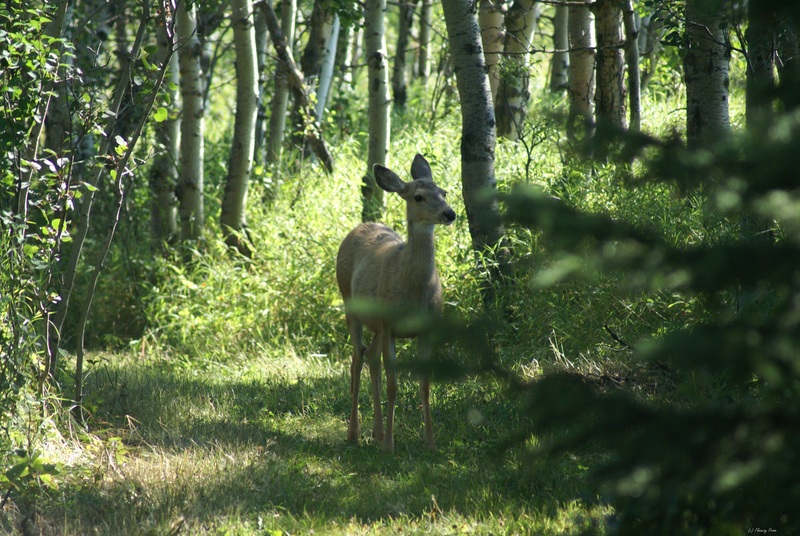 Here’s a great post with tips to fend off pesky deer – there are detailed plant lists as well! If you’re interested in growing basil from cuttings, here’s how! I’m definitely going to try this out! 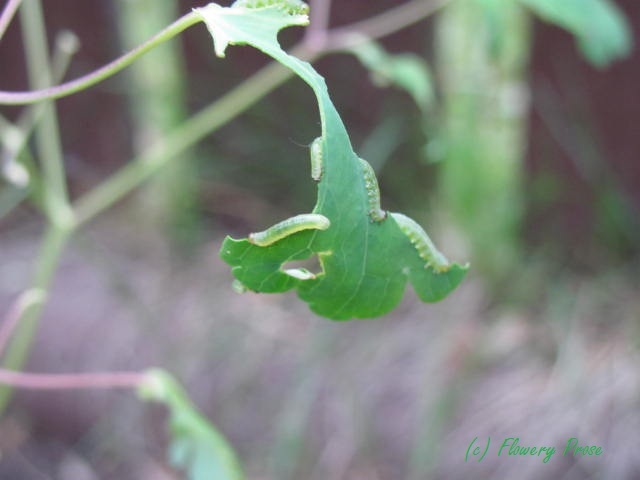 I saw this pest in action this year: watch out for the columbine sawfly! Here’s some information about this highly destructive critter. If you have mint, you have eco-friendly carpet freshener. 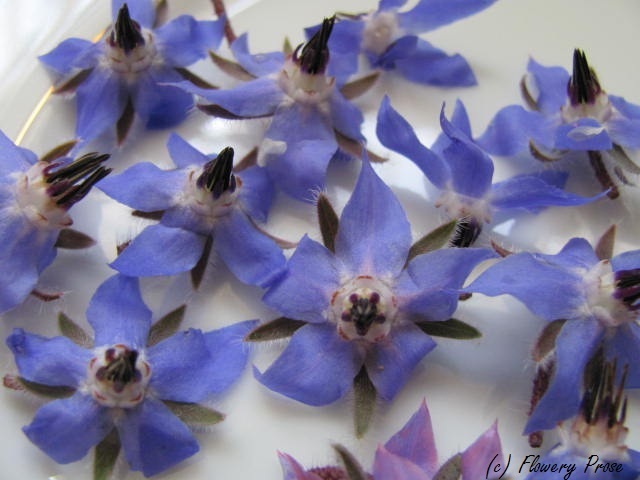 Here’s a great summary of some wonderful edible flowers you might be growing in your garden! This entry was posted in Botany, Food, Gardening, Horticulture, Plant, Recipe, Tree and tagged ant pest control, basil cuttings, columbine sawfly, deer pest control, Edible flowers, elderflower, Flower, mint, mosquito, Plant, potting soil mix, radish, rhubarb, saving tomato seeds. Bookmark the permalink. Wow some great posts to peruse..thx! Hope you enjoy reading them! Have a great weekend! Really liked the article on rhubarb. It’s well-written and gives some great info! I’ve never thought of edible rhubarb as a “decorative” plant, but I’m slowly coming around! 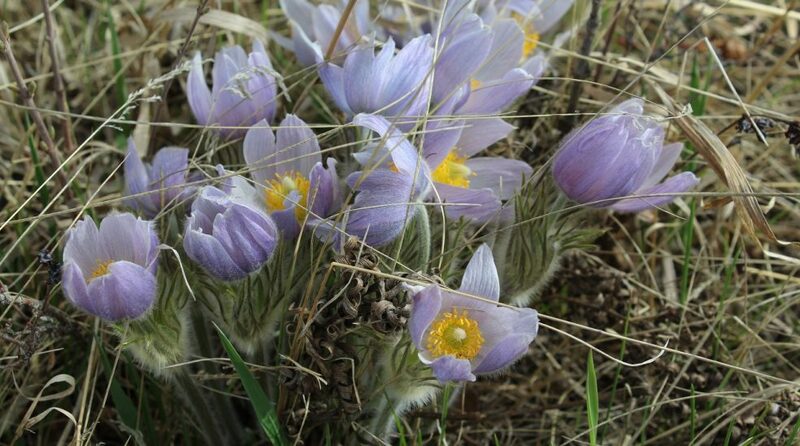 Thank you for researching and sharing this great gardening info. I have always had a rhubarb in my garden because it is a great corner filler. I never cook it myself but i do bring it into work. I am going to try using borax and sugar to get rid of the ants in my garden. I’m so glad you can use this information! I agree, rhubarb is a great filler plant. And I hope the Borax-sugar solution works for your ants; it’s supposed to be very effective.